A dental bridge is a replacement tooth or teeth that fills the space where teeth are missing. A dental bridges improves the aesthetics of your smile, while actively holding surrounding teeth in place. This in turn makes daily tasks like eating or talking much easier to manage. Additionally, a dental bridge can help prevent remaining teeth from drifting or moving. Nearly all patients can be candidates for a dental bridge procedure. If you are currently missing a tooth or teeth, dental bridges may be the best option for you. If you have been experiencing any of these issues, please contact our staff to see if you are a candidate for a dental bridges. At Brook West Family Dentistry, we are committed to providing our patients with the support and one of a kind personalized care that is tailored to your unique needs. 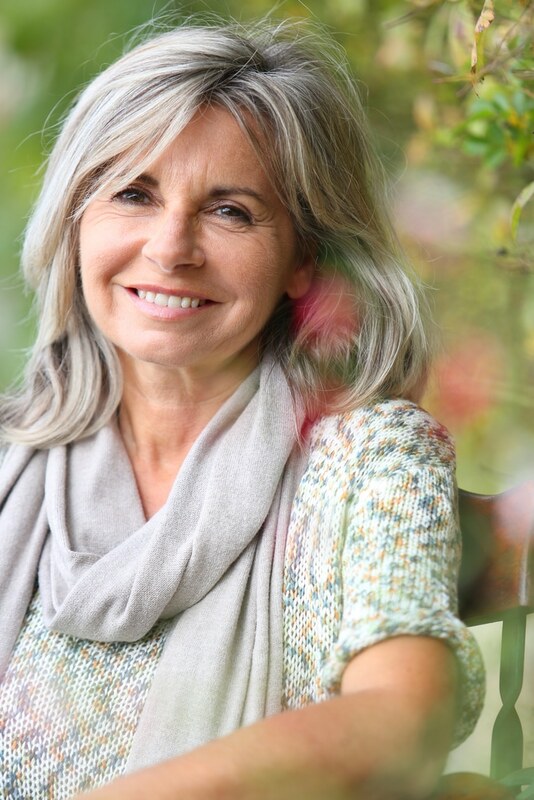 The process for having a dental bridges placed can generally be wrapped up in just a few dental appointments, although more severe cases can take longer. At your first consultation, your dentist or hygienist will primarily be focused on contouring and reshaping the teeth that are surrounding the missing pocket. Once these teeth are contoured and reshaped properly, they will be ready for a dental bridges to be placed. The dental bridge will be custom made in a lab and specifically designed to match you. While this customized bridge is being made, you may be given a temporary bridge to wear until your next appointment. At your follow up appointment, which should take place within a week or two of the initial visit, your dentist will place the dental bridge on your teeth. The dental bridge will then be fitted and checked for, texture, size, shape, and color. Your dentist will then ask you to bite multiple times in order to ensure that the fit is comfortable and feels natural. Once you both are satisfied with the look and feel of the dental bridge, it will be cemented in. A dental bridges can be made from a variety of long-lasting materials, but the preferred material is porcelain. The reason dentists and patients tend to prefer porcelain is because it mimics the natural look and strength of your teeth, so much so that after the bridge is polished, many people will mistake the dental bridge for your natural teeth. 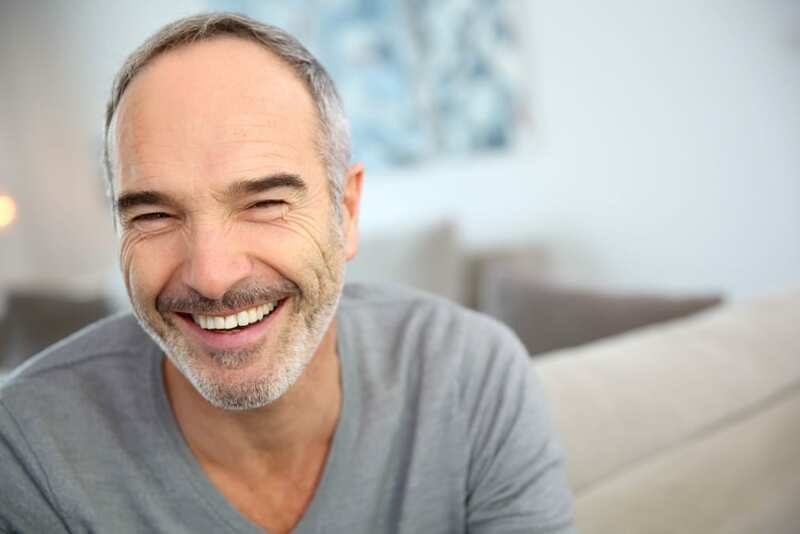 Although there are many benefits to having a dental bridge, there are several important things to keep in mind when considering this procedure. The first thing to keep in mind is that the metal bands that are used in certain types of bridges can, with time, start to wear away at the surrounding healthy teeth. This sort of bridge can also cause slight discoloration of teeth, although when the bridge is placed in a location that is not very visible, many patients are unbothered by this discoloration. These concerns aside, there are many benefits to having a dental bridge. Properly placed and well-maintained bridges can provide a great deal of comfort, and will immediately improve the aesthetics of your smile. Additionally, bridges are fixed restorations, which means that they do not need to be removed. Patients who have dental bridges are also pleasantly surprised to find that their comfort while chewing improves significantly, and that the bridge quickly begins to feel like their your natural teeth. Dental bridges also help to correct your bite, which is critical in helping to avoid discomfort, premature wearing away of your teeth, and other associated jaw problems. Although dramatic changes to your diet and or eating habits will not be necessary to properly maintain your dental bridges, it is important to try to avoid chewing on hard substances after your procedure. Aside from that, there are no specific restrictions to follow to maintain your dental bridges, though it is important to continue treating your bridges as you would your natural teeth. Be sure that you maintain good dental hygienic practices by brushing and flossing at least twice daily and that you continue to schedule your regular dental appointments. As is the case with most dental procedures, what and how much of your procedure will be covered will ultimately be determined by your specific insurance plan. Still, many insurance plans cover dental bridge procedures, although they may not cover the entire cost of the dental bridge. If you are not currently covered by an insurance plan, or if you have any questions about payment options, please contact our staff who will be happy to discuss your options with you. Having a dental bridge procedure can make a remarkable difference in the lives of those with missing and/or damaged teeth. Scheduling your appointment for a dental bridges is your first step towards a confident, healthy smile. To begin your journey towards the perfect smile, please contact us to set up an appointment for dental bridges at (763) 561-2273.